With the highly touted, talent laden 2015 NHL entry draft now in the rear view mirror, it’s time to switch focus to the intriguing 2016 draft class which has the makings of a deep one. There will undoubtedly be plenty of jockeying for position amongst the eligible prospects with a full season of hockey yet to be played. 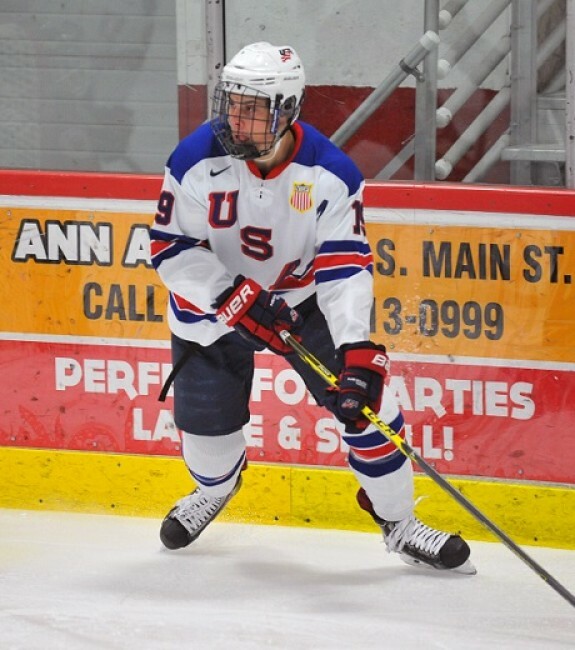 The following is an early glimpse at some of the talented young guns to keep an eye out for, for the 2016 NHL Draft which will take place on June 24–25, 2016 at the First Niagara Center in Buffalo, New York. Keep plugged into THW’s draft coverage as the season progresses for in-depth prospect profiles, updated exclusive rankings, mock drafts, team previews and other unique insight. 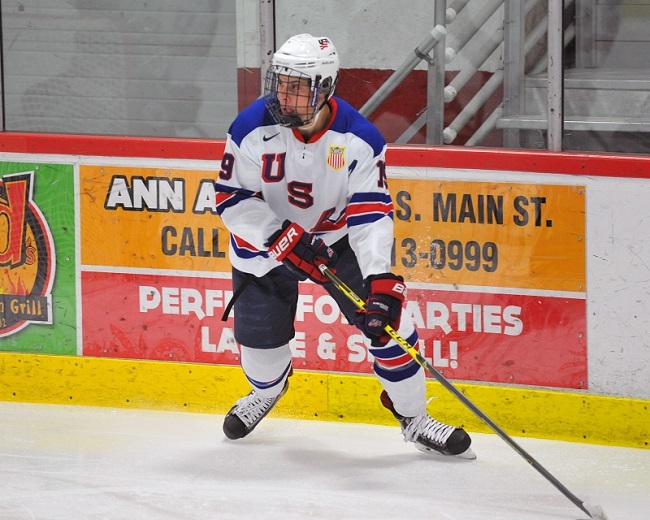 Dynamic centreman Auston Matthews is the early consensus number one pick, but he will not go unchallenged. Matthews may take the unconventional developmental route of playing in Switzerland with the Zurich Lions in the Swiss league, rather than the NCAA or the WHL. Jesse Puljujarvi is an uber-talented big winger with great skating ability. Defenseman Jakob Chychrun and forward Matthew Tkachuk are sons of former NHLers and have the makings of incredible professional hockey players in their own right. WHL Defenseman Jake Bean rounds out The Next Ones’ early top five (ranked 4th overall). That’s higher than most services would have him at this point, but he took astronomical strides last season and will only continue to evolve. Note: This is not a guesstimate of where players will get drafted next June; you can go ahead and mock my mock draft here, my first 2016 mock draft, a slapshot in the draft at this point in time.